Good morning and Happy Monday! 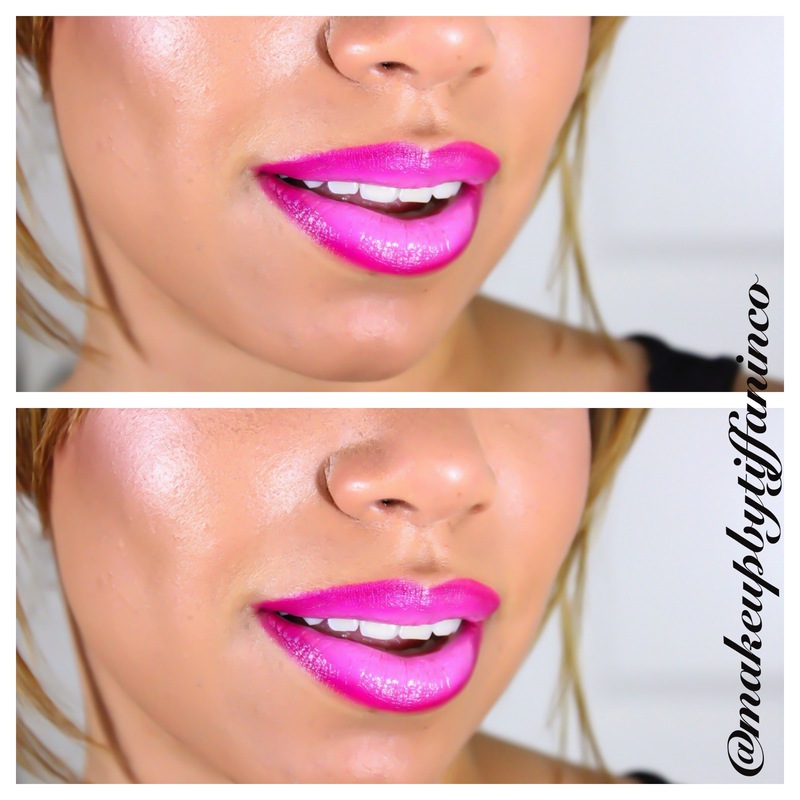 Here is a short post featuring a tutorial on how to create an ombre lip. Products are listed below. I love this tutorial oh goodness I’m about to completely stalk all tutorials from here on out! Great job Tiffani and you’ve grown into such a beautiful young lady! Next Next post: Tiff’s Corner: Personal post on a very personal experience….